The Congress on Sunday nominated senior journalist Kumar Ketkar as its candidate for the upcoming Rajya Sabha elections. Here's a list of eight prominent journalists who also became successful politicians. 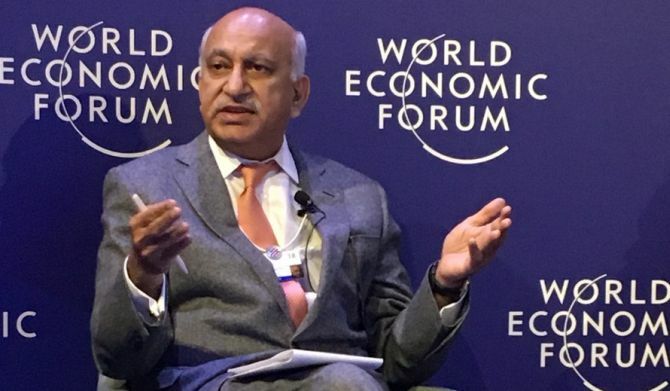 Currently the Minister of State for External Affairs in the Narendra Modi government, Akbar is a veteran journalist who has been the editor of several top Indian English newspapers. 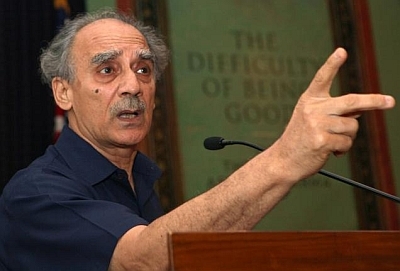 During his illustrious career in journalism, Akbar launched India’s first weekly political news magazine, Sunday, in 1976, and two daily newspapers, The Telegraph and The Asian Age in 1989 and 1994. He has been editorial director of India Today and The Sunday Guardian, a weekly newspaper that he founded. He has been associated with, among others, India Today, Headlines Today, The Telegraph, The Asian Age and Deccan Chronicle. In 1989, he was elected to the Lok Sabha from Bihar’s Kishanganj on a Congress ticket. He lost the seat in 1991. 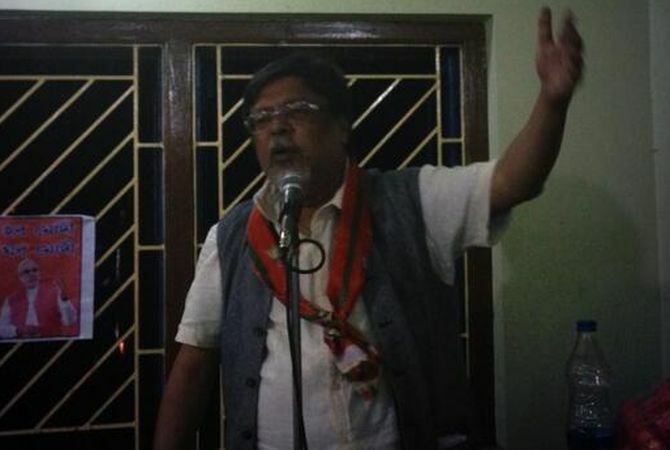 In 2014 he joined the Bharatiya Janata Party as its spokesperson and was elected to the Rajya Sabha from Jharkhand in July 2015. He was inducted into the Union Council of Ministers in July 2016. The veteran Bharatiya Janata Party leader had been an editor of the Indian Express and The Times of India. He was nominated as a Rajya Sabha MP by the BJP from Uttar Pradesh in 1998 and remained in the upper house till 2010. He was Minister of Communications and Information Technology in the Atal Bihari Vajpayee government. He also held the portfolio of minister of disinvestment. Of late, he has been critical of Prime Minister Narendra Modi and his policies. The Congress leader had been a veteran Hindi journalist and a TV anchor. He worked for Jansatta, the Hindi daily of the Express group, and Ravivar Magazine. Shukla hosted popular TV interview show Rubaru from mid 90s to early 2000s. Clips of his interview with Narendra Modi in 2001 went viral in 2016 when Delhi chief minister Arvind Kejriwal filed an RTI query seeking information about the PM’s educational qualification. 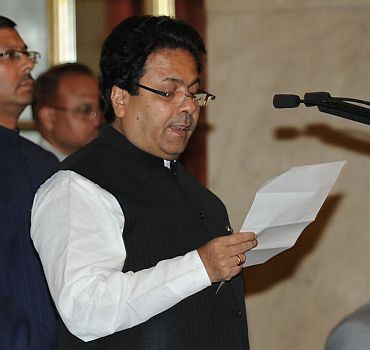 Shukla was nominated to the Rajya Sabha in 2000 and joined the Congress later. Mitra started as an assistant editor of The Statesman in Kolkata. He later moved to the Times of India in Delhi and then The Sunday Observer, which he left as its editor. He then joined the Hindustan Times as executive editor. He is presently editor and managing director of The Pioneer in New Delhi. He was nominated to the Rajya Sabha during in 2003 and got another term as a BJP MP from Madhya Pradesh in June 2010. Previously a television journalist and anchor with Star News, Ilmi spent 15 years in the field of television news and documentary production. In 2011-12, she was associated with the India Against Corruption movement led by Anna Hazare and later joined the Aam Aadmi Party. However, she lost the assembly as well as Lok Sabha election she fought on the AAP ticket. 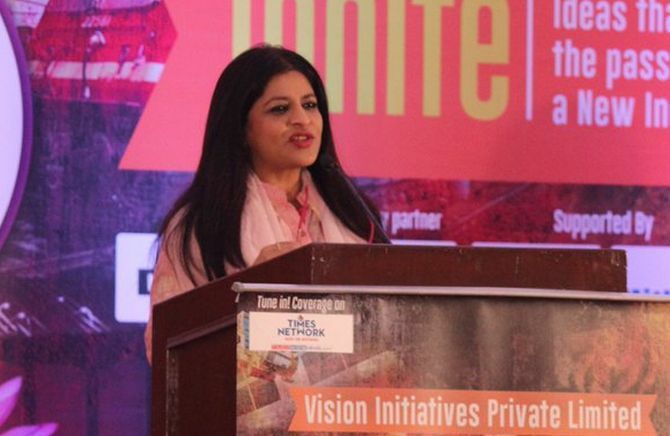 She resigned from the AAP after a tussle with the party's leadership in 2014. She joined the BJP on January 16, 2015.
Who doesn’t remember his signature style as TV news anchor first on Aaj Tak and later on IBN7? He joined the AAP in 2014, contested the Lok Sabha polls but lost. 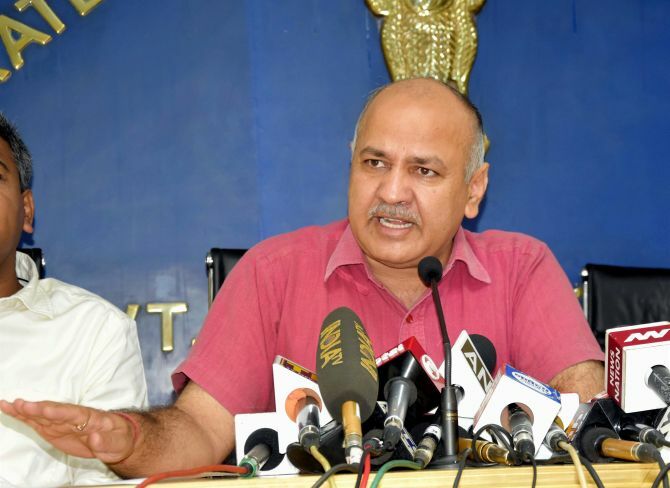 Delhi’s deputy chief minister started his career as a journalist from Pilkhuva near Delhi after completing a diploma in journalism from Bharatiya Vidya Bhavan. He worked as a documentary film maker and a TV newsreader from 1997 to 2005. 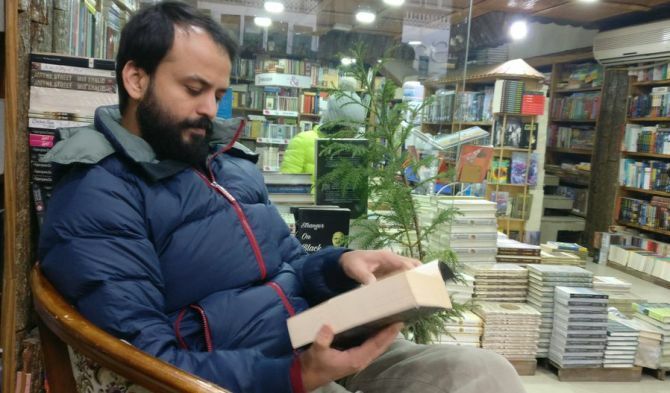 Khetan is known for his investigative journalism as a Tehelka journalist. In 2007, he published his report on 2002 Gujarat riots The Truth: Gujarat 2002, based on sting operations. Among those who featured in the tapes was Babu Bajrangi, the Bajrang Dal leader who has been sentenced to life imprisonment for his role in the Naroda Patiya massacre. Khetan later established his own investigative journalism portal called Gulail. In 2014, he joined the Aam Aadmi Party.